The Korean Lotte Group launches a luxury 154-room hotel in St. Petersburg in May, the company said. Filled with spas and other pleasant amenities and perfectly located, the hotel promises to be highly popular, though those whose rooms overlook on streets and canals will hardly be glad to day-and-night traffic noise. Lotte Hotel St. Petersburg will feature classical and modern cozy rooms with a nice atrium where everyone can drink a cup of coffee and discuss plans for entertainments during a day or business positions before hard negotiations. Other features are luxury spas, a Japanese restaurant as well as a restaurant of European cuisine. 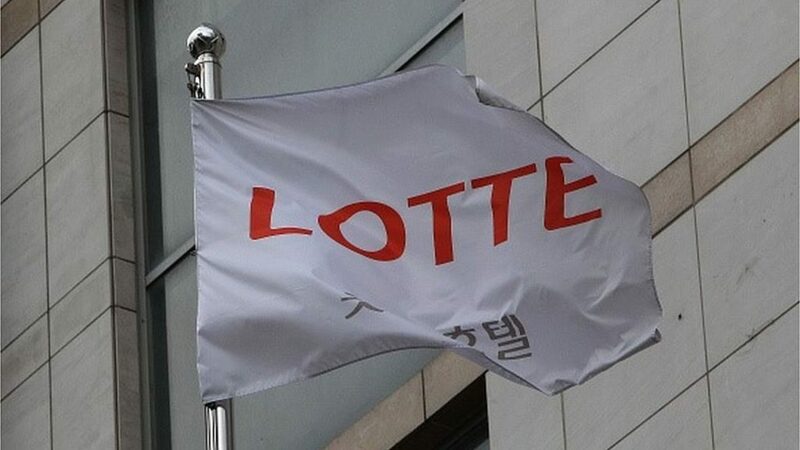 Lotte points out on the location as the greatest advantage of the hotel. It will be located at the corner of the Isaac’s square, its windows will overlook the St. Isaac’s square, one of the most prominent and glorious buildings in the world. The description of the hotel says it is located within walking distance from the Nevsky avenue, the Winter Palace and the Mariinsky Theater. Well, it’s only partly true. It will take minimum 15 minutes to get to the Nevsky, with the Mariinsky theater at least 30 minutes away. The company might have taken the Mariinsky Palace, which is just 10 meters across the street, for the Mariinsky Theater.